With the Holidays though it makes everything feel ten-fold crazy town and my husband has been working long hours so I hardly see him. 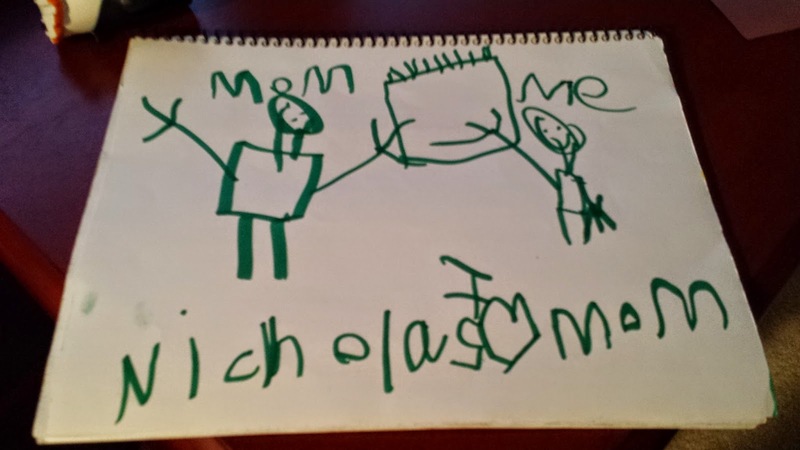 So I've kind of left the blog light and decided that I could coast into 2015. Hopefully I'll have things pick up in January or even just after the Holiday. I've also been redoing my book shelves and have books I need to give away. It seems sad to have them sitting in the, I already have this why do I have a second copy, box. So I've gotten books definitely, especially ebooks but I don't have a list right now. I try to put them in my goodreads eArcs shelf. I did take a couple pictures of my most recent physical books. 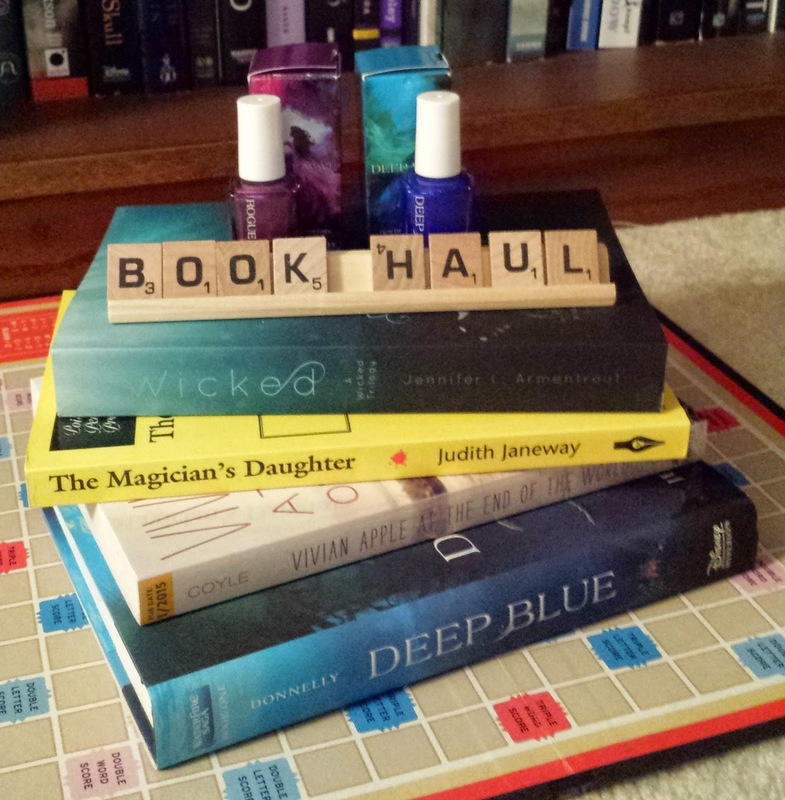 So I won this giveaway for a copy of Deep Blue and it came with two custom nail polishes. I have this weird obsession with book nail polishes. I have the complete polish set for the Shadow and Bone series. The colors are really pretty too, I like the blue because you can see the sparkly in it. I bought myself a copy of Wicked because I love Jen Armentrout books so I can't wait to read it. I also got The Magician's Daughter and Vivian Apple at the End of the World for review. 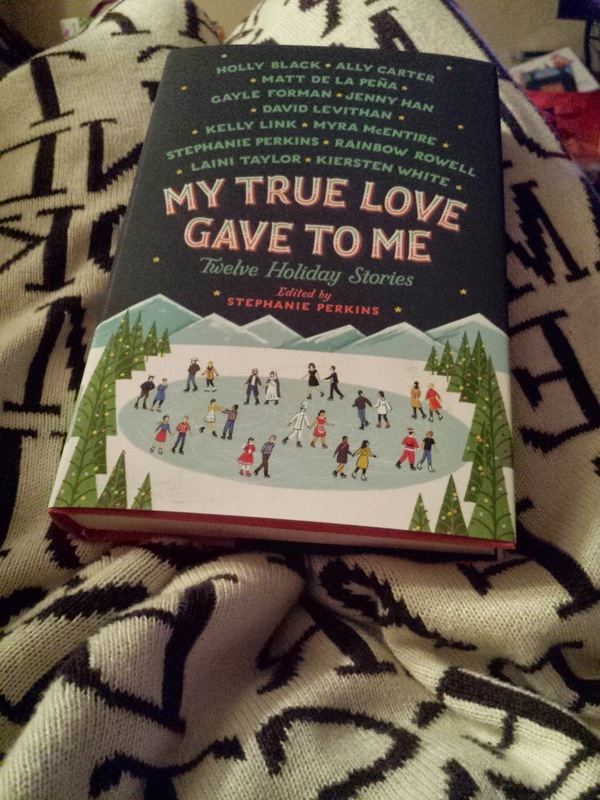 I also bought myself a copy of My True Love Gave to Me to get myself into the holiday spirit. 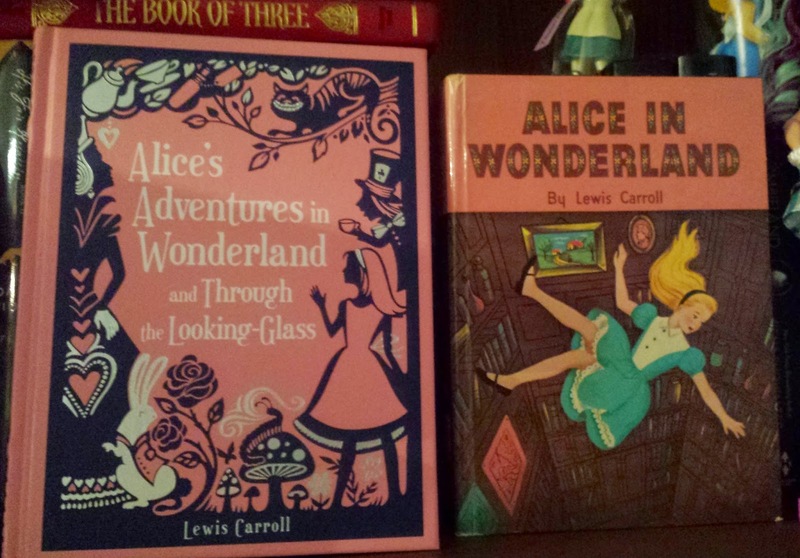 I'm an Alice in Wonderland fanatic and I finally decided to buy a new copy. It took me a while to decide on one but I'm pretty picky about covers. The one on the right is my original copy (which was passed downto me by my mom) and then the one on the left is the new one. So that's the update for now. 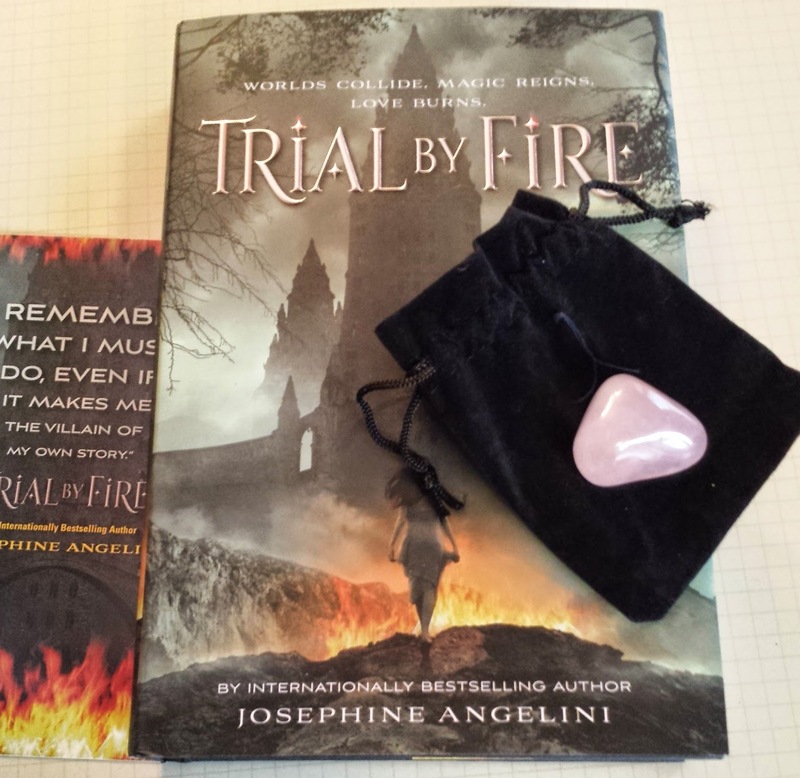 I also did a subscription box so I will include that in a different post. I'm hoping to get my read on because I'm off from work for the next couple of weeks.